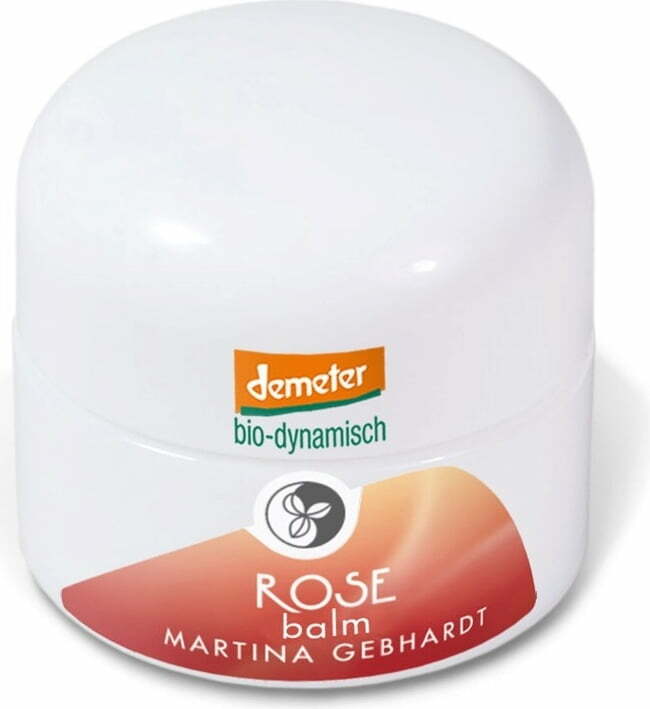 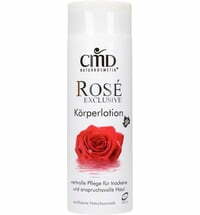 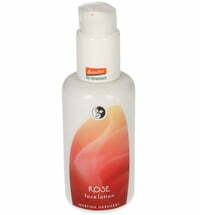 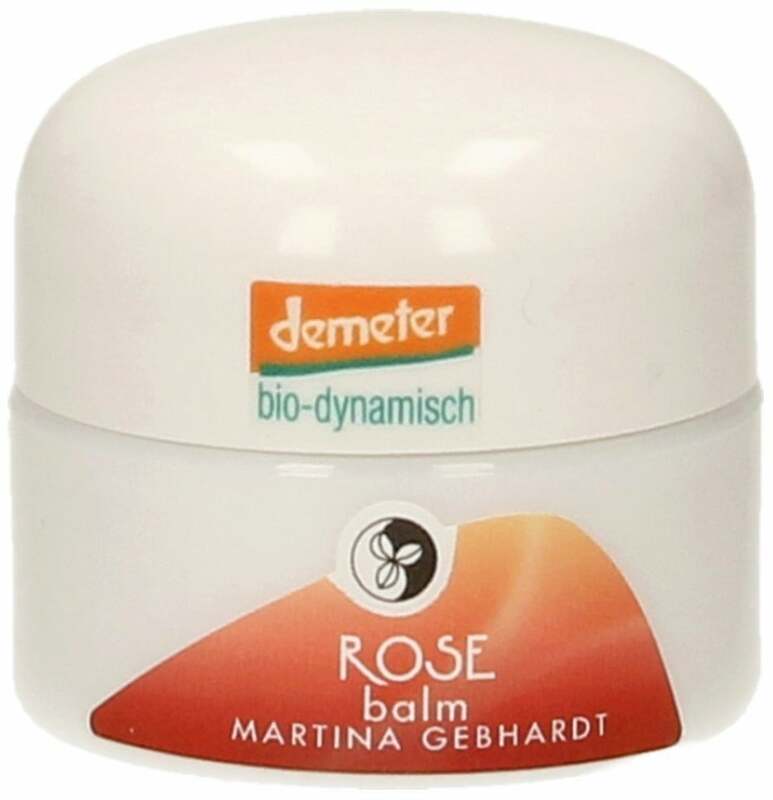 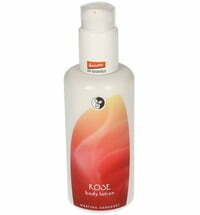 The Rose Balm by Martina Gebhardt is particularly helpful when it comes to sensitive and dry skin types. 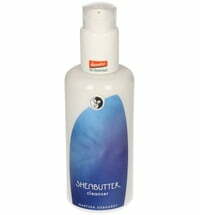 It protects the skin from the cold and other environmental influences while ensuring firmness and elasticity are maintained. 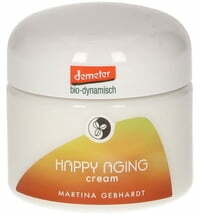 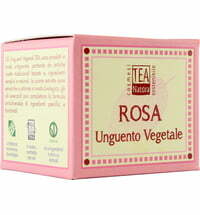 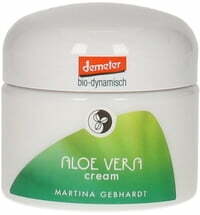 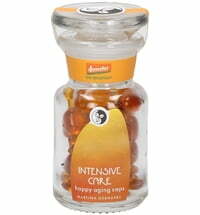 A gentle balm that improves the appearance of the complexion and strengthens the protective function of the skin. 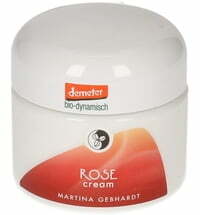 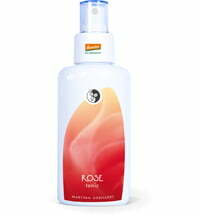 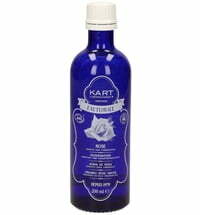 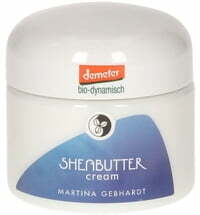 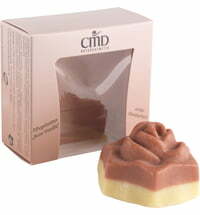 Furthermore, the rich formulation provides the skin with sufficient moisture.